MCS Bank will never solicit your personal identification information via the internet or telephone. Shred documents containing personal or financial information before discarding. Most fraud and identity theft incidents happen as a result of mail and garbage theft. Go paperless! 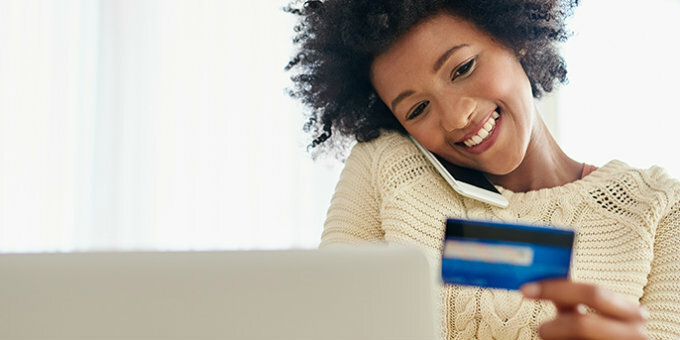 By signing up for MCS Online Banking, you can receive Online Statements or downloadable E-statements free of charge. How does this help? The fewer personal documents you have sent through the mail, the less chance there is for possible fraud.